What Hemant Kumar sang in 1954 is still relevant today as is evident from what Sangeetshri School Of Music is doing since 2005. Music is the language God speaks through us. His presence can be felt in nature and everything around it. 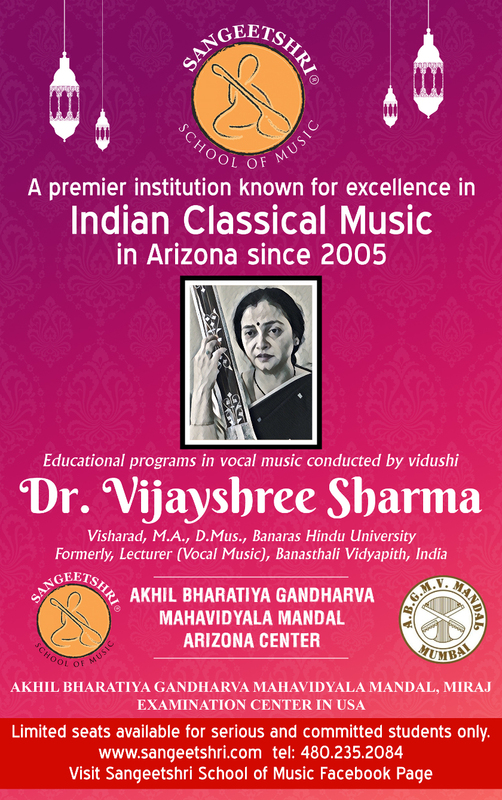 In the light of Dr. Vijayshree Sharma’s guidance students have learnt to love music and devote time and energy in seeking unity in chaos.